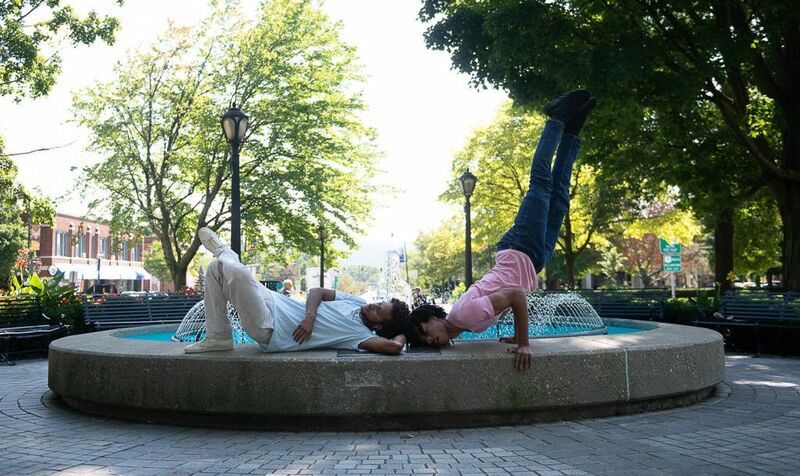 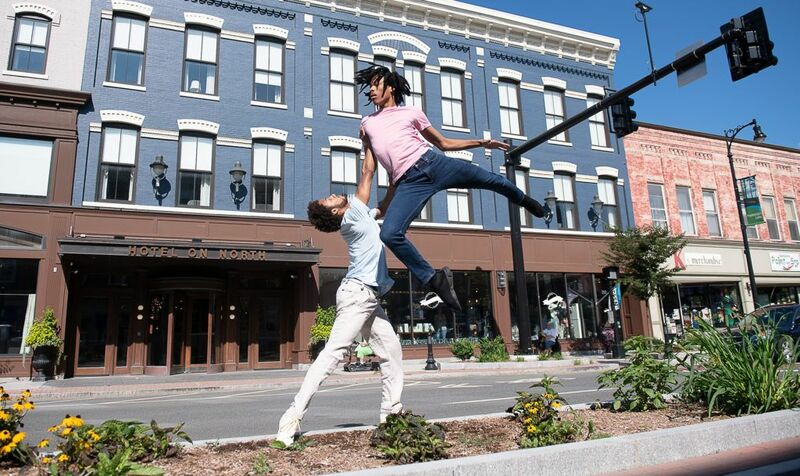 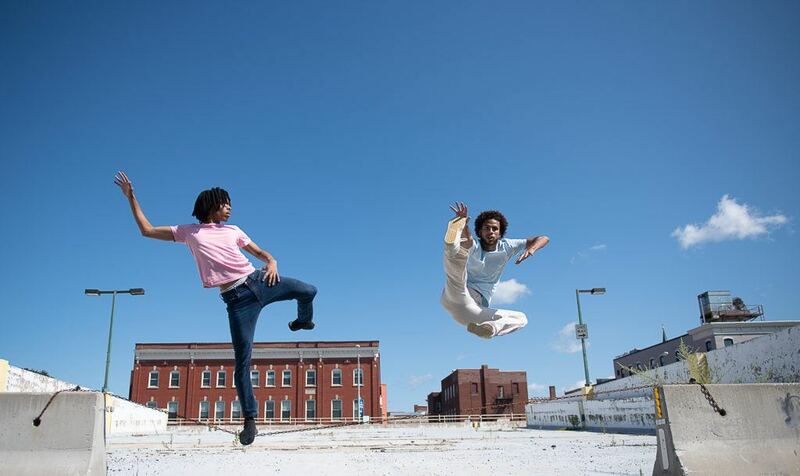 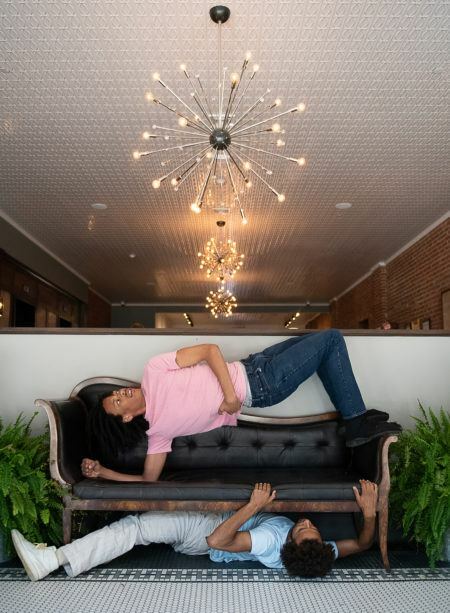 For our third installment of Jacob’s Pillow: Taking Dance Off The Mountain we invited Marsell Chavarria & Jelani Taylor from Virginia Commonwealth University to create within the urban landscape of Pittsfield, MA. 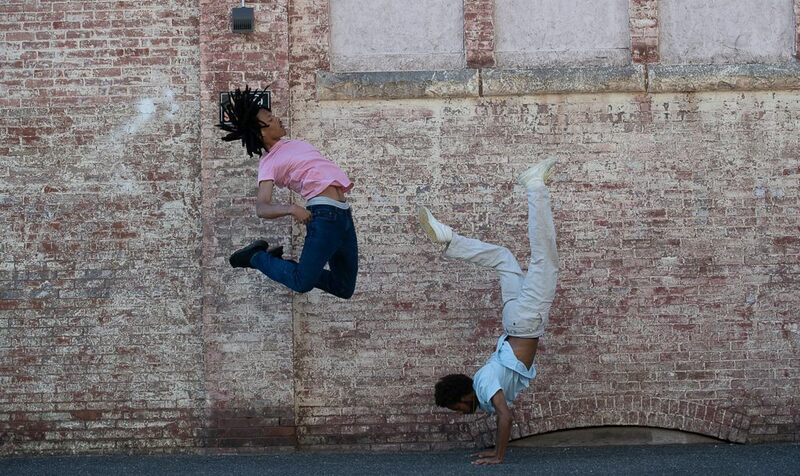 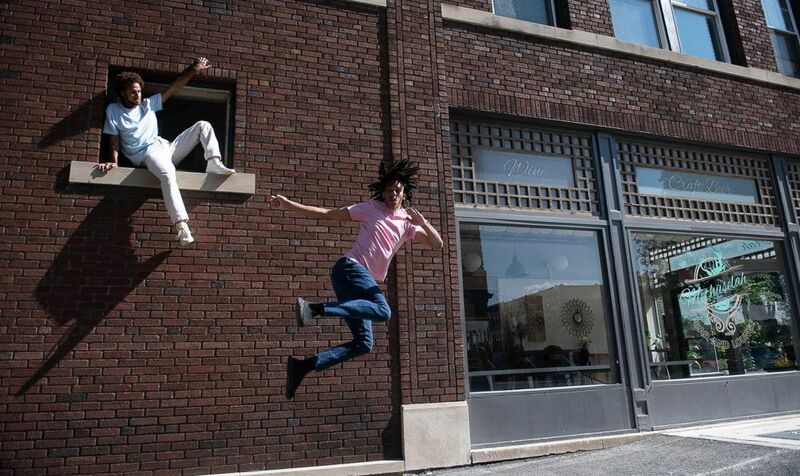 the heart of downtown Pittsfield, through their movement. 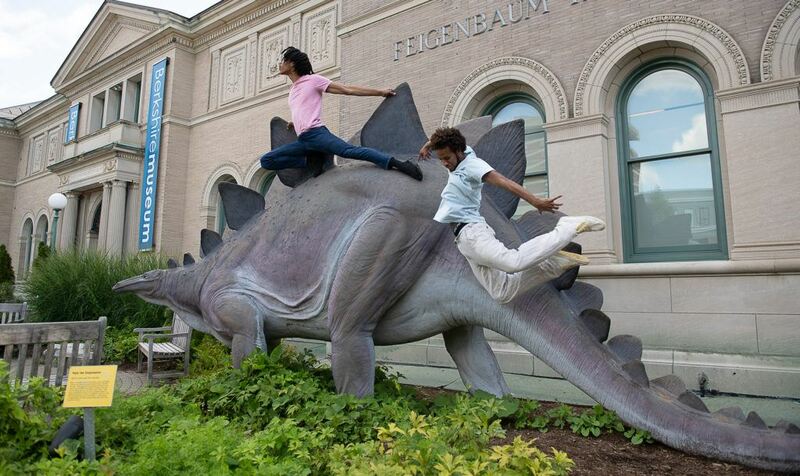 Show us how you take dance off the mountain and into your community by using #pillowcommunity on social media.